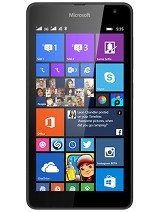 which is the better one sony xperia m dual or nokia xl. What if I root my phone will it be safe. Does it support nokia pc suite? 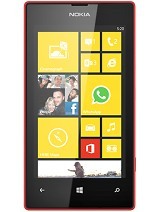 Excellent phone in its price range. 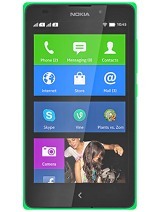 Has a good sized screen and is durable than the cheap samsung smartphone which are really smart to make us fool. WhatsApp doesn't work in the phone but you can download whatsApp plus from 1mobile market(an android app store) and it works the best. 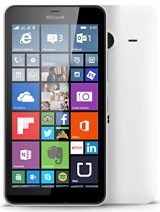 if you are fandroid you can go for XL,if you like windows better purchase 525 instead of 625. 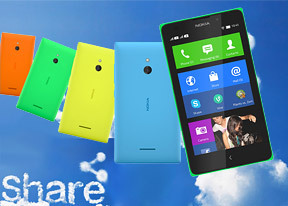 Riya, 15 Jun 2014I don't think so because i have 2 nokia Xl which both are working properly. And about samsaung... moreIs this best phone? is it supports hd videoes????? ?